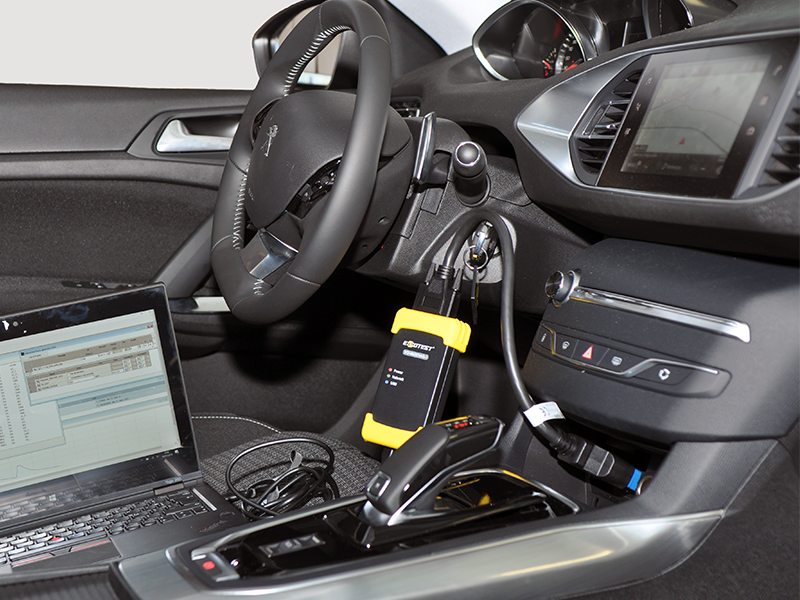 The new Exxotest® VCI-Muxdiag-3 is a versatile PC interface particularly suitable with communication analysis and diagnostics applications on modern multi-bus vehicle architectures. Its compact and rugged design allows VCI-Muxdiag3 to accompany your missions in development, validation, optimisation, diagnostic and maintenance of embedded systems. The interface is compatible with the following communication channels: CAN HS -FD, CAN LS, BroadR-Reach, ETHERNET (DoIP), K/L and LIN. This rugged unit has compact dimensions (131x65x25mm) which make it possible to transport the VCI-MUXDIAG-3 product for use in various locations and environments: test laboratories, production sites, maintenance workshops, on-board a vehicle, etc. Versions planned for roll-out in the 2nd half of 2018 shall offer new functionality, data logging, the running of embedded scripts, Wifi, Bluetooth and GSM communication. 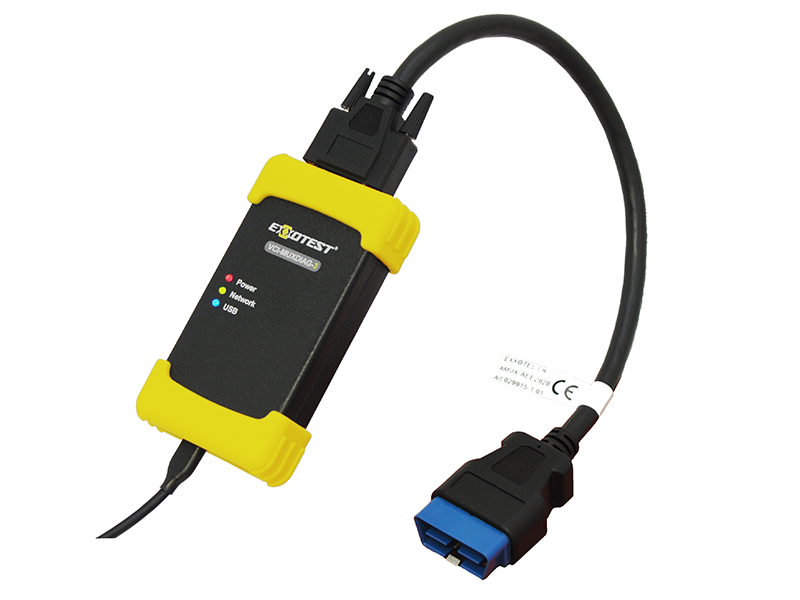 This product will be presented exclusively at the occasion of the Automotive Testing Expo Europe 2018 !